The photos displayed above show our items exactly as they appear. All our jewellery items are completely hand made by the most gifted artisans with the finest silver work. Each piece is unique and cannot be exactly duplicated. Super quick efficient service as always, thanks. 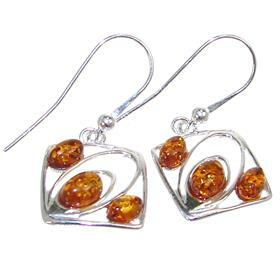 Show off your unique style with these beautifully crafted Amber Hallmarked Silver Earrings. 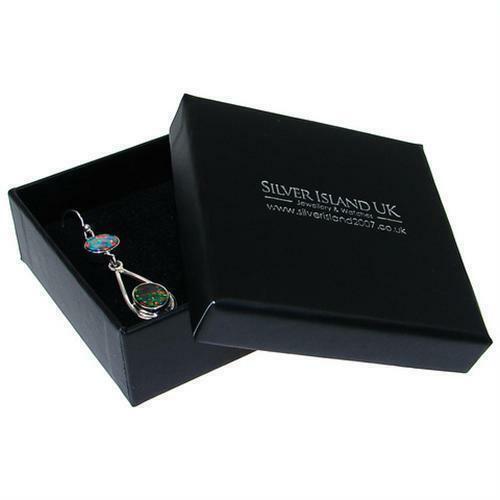 There are gorgeous earrings from new Silver Island UK Collection. They are made in high polish sterling silver and are suitable for day or evening wear. If you change your mind, return the item(s) within 30 days for a full refund or you can exchange it for something else.